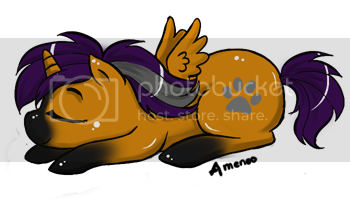 My Little Pony Arena » Forums » TCB » Trader & Classifieds Support » Mermaid down for the count! Forums » TCB » Trader & Classifieds Support » Mermaid down for the count! Mermaid down for the count! Posted: 0 Post subject: Mermaid down for the count! Hey ponies! I just wanted to let everyone know that I am terribly terribly ill at the moment and down for the count! If communication is sparse from me at the moment this is why! I hope everyone understands and is patient with me while I hope for a speedy recovery! Posted: 0 Post subject: Re: Mermaid down for the count!